Pork belly has got to be one of the best parts of pork. 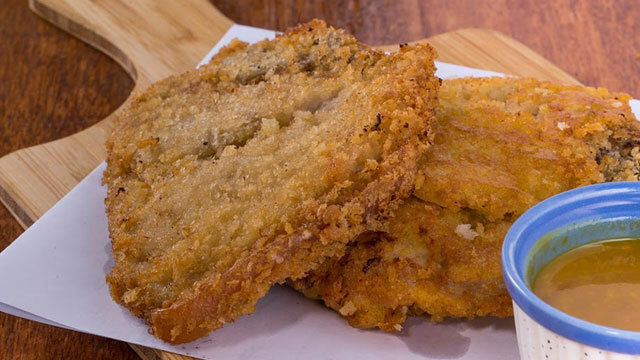 It's tender and easy to cook because it's got the right amount of meat to create the perfect texture for that succulent, mouth-watering bite. What makes pork belly dishes more amazing is that it’s actually really affordable! 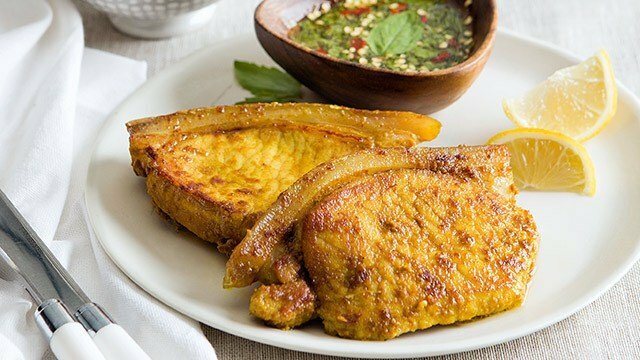 We’ve gathered for you pork belly recipes to show you that, from delicious daily meals to showstopping party dishes, pork belly is the dish to use to get the most out of your budget. This recipe only needs six ingredients, including the spices! In fact, it’s seasoned and marinated with basic pantry staples so you’re probably going to be spending even less. 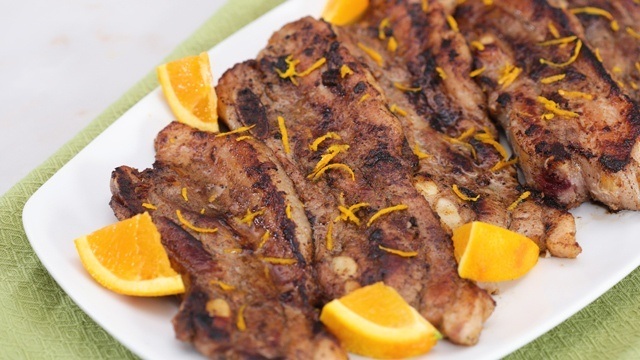 Learn how to make the classic grilled pork belly dish. 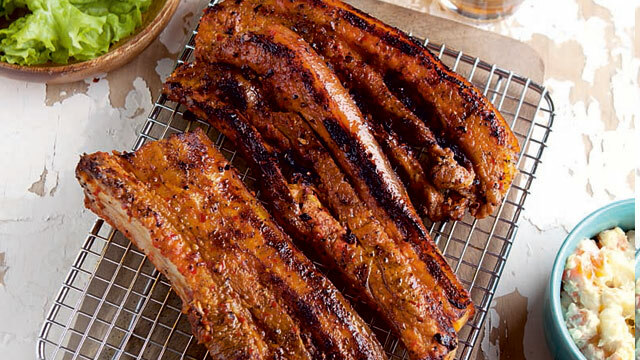 With help of a few spices, you get a truly delicious pork belly recipe that’s flavorful through and through. Given that we’ve agreed that pork belly is the stuff of deliciousness, why don’t you shower it with more love with spices that will bring out its deliciousness even more? 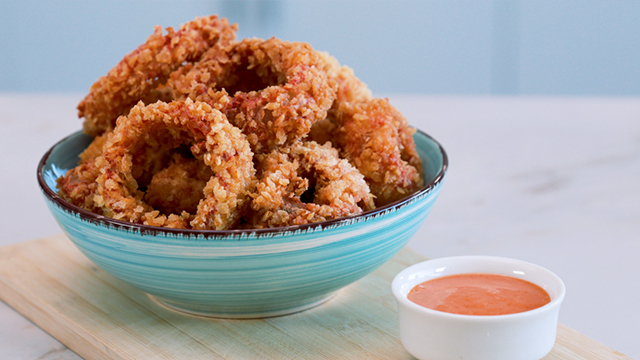 This recipe says that it's good for four, but we bet it can feed six hungry mouths! 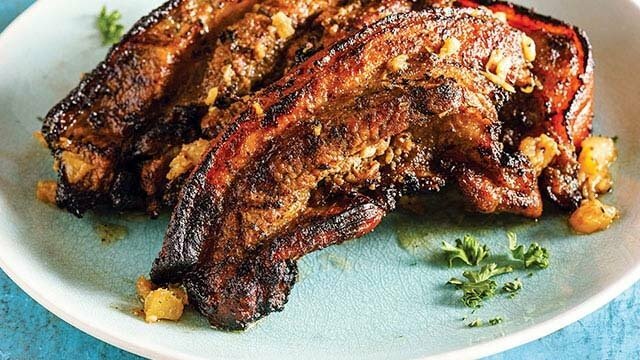 Here's a different way to season your pork belly or liempo: lots of spice! This recipe is good for ten people. Sure, you can make it for a party, but you can also make it and then store all these delicious pork leftovers for another day. 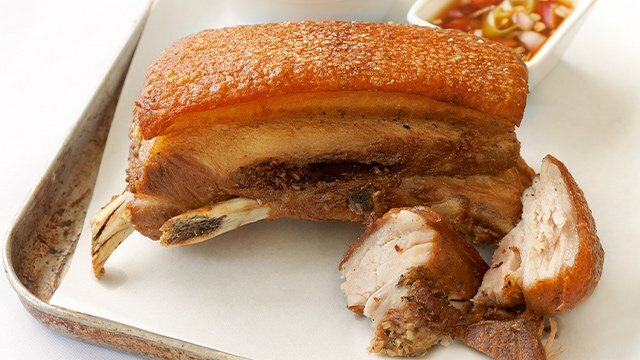 You can then turn your leftovers into pulled pork, lechon kawali, or even as just more delicious roast pork! Yep, you read that right. 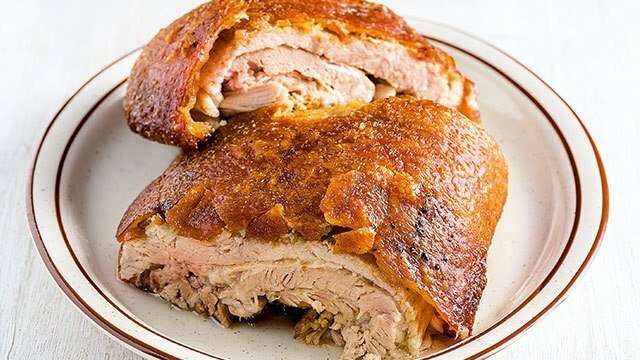 Lechon Macau is both incredibly affordable and showstopping. The only caveat is that the key ingredient is time, but boy is it worth it! 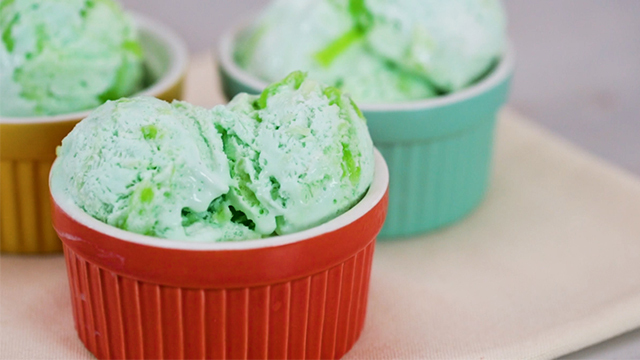 You need to bookmark this recipe ASAP for this holiday season! It's a winner. 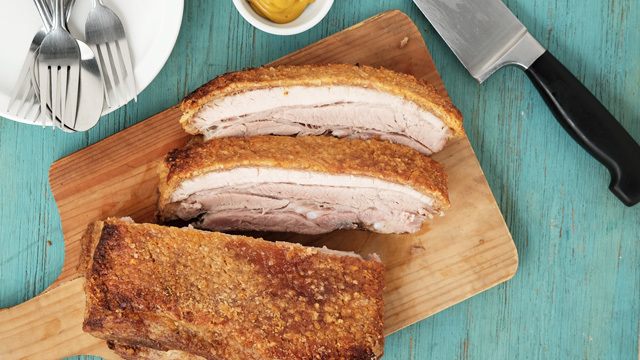 Which one of these delicious pork belly recipes are you going to make? Whichever one, we’re sure everyone’s going to love it. 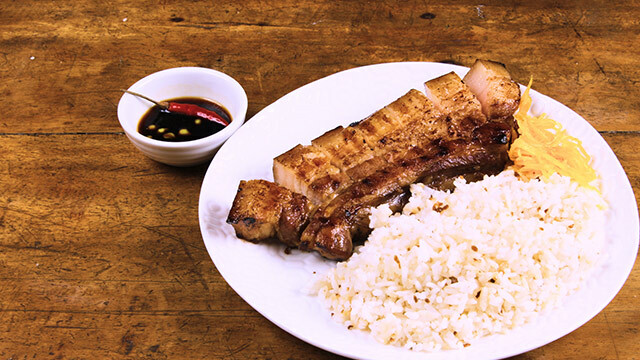 There are just some ingredients that are always so delicious no matter what you do and a glorious cut of pork like liempo is one of them. You don’t have even to wait very long to sample these since each recipe is easily within your budget.